Experience the latest car wash solution available for detailers and users. Schedule your car wash with a quick, convenient and fast mobile app in just a few clicks. It’s one of the most suitable options for all the users to connect with professional mobile car washes for on-demand service at any location. 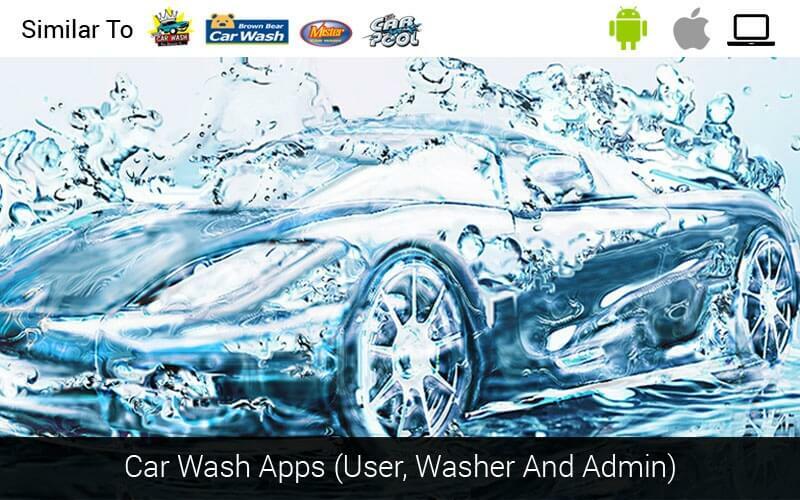 This car wash app is user-friendly and considerably easy to manage. Ultimate Guide of Ionic 4: Key Changes and How to Migrate From Older Versions? Ionic is an open source mobile app development platform which enables developers to create top quality native and progressive web apps using the latest technologies. It’s considered to be one of the best frameworks. It was created in 2013 by Max Lynch, Ben Sperry, and Adam Bradley of Drifty Company. It includes mobile components, interactive paradigms, typography, and an extensible base theme. Majorly it incorporates 3 components which are mentioned below. Online grocery stores are growing rapidly and becoming immensely popular. The emergence of technology has made retailers life a lot easier by allowing them to sell food products including groceries, vegetables, fruits, beverages, staples and much more online using these successful platforms. 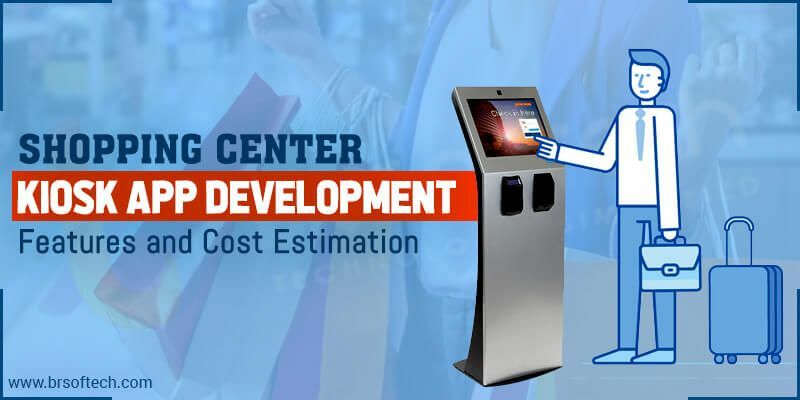 The popularity of these platforms increasing customer base day by day. From trolly picking to people have moved to add to cart option.